Climb up to the glaciated summit of the Grossvenediger, one of the most impressive mountains in Austria, along Florian, an IFMGA certified guide. I invite you to climb an amazing peak, the Grossvenediger (3657 m), in Austria. This impressive summit, covered by glaciers, lies in the Hohe Tauern mountain range, on the border between East Tyrol and Salzburg. It’s the main peak of the Venediger group. We will spend an amazing time there! I will guide you over wide and flat glaciers. Also, we will enjoy incredible views and breathtaking scenery along the way! 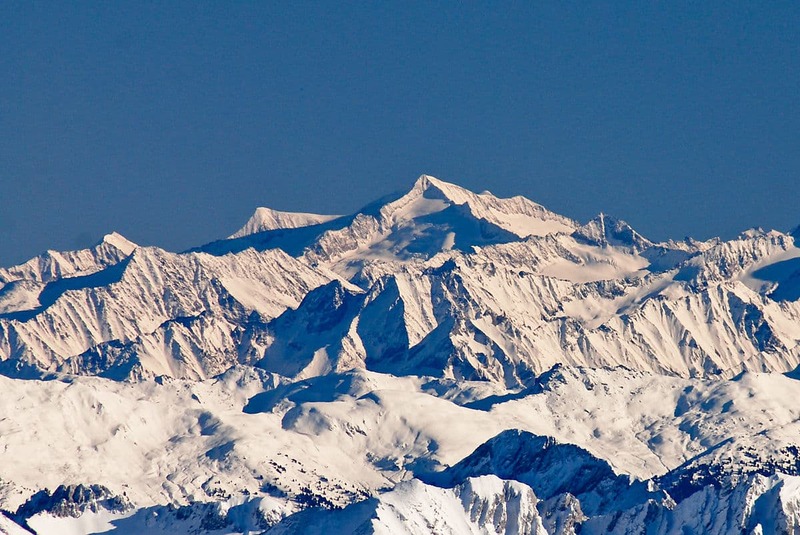 The Grossvenediger is one of the most impressive mountains of the Alps. As a reward after climbing to the top, we will be able to even enjoy the view of the Ortler Summit. We will stay in different huts along the way: Kürsinger Hütte, Prager Hütte, Defreggerhaus and Johannishütte. So contact me and let’s start planning your ascent to the Grossvenediger! I will answer any questions you may have about this trip. And you can as well check my Grossglockner guided ascent tour! 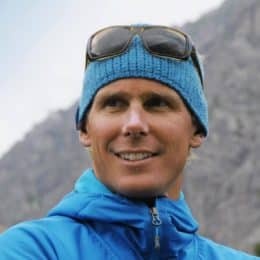 I'm a certified (IFMGA) mountain guide based in Mayrhofen, a city in the Zillertal, in the state of Tyrol. It is located approximately one hour from Innsbruck. I guide in the Western and Eastern Alps during the winter and summer. I love spending unforgettable moments up there in the mountains, on rock, ice and snow, together with my friends and clients. Feel free to get in touch with me if you plan to come in Austria and if you want an off the beaten tracks experience.